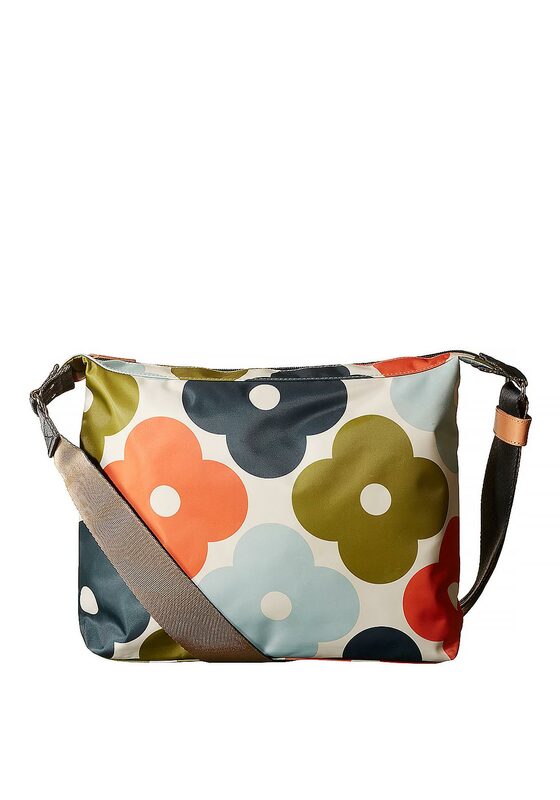 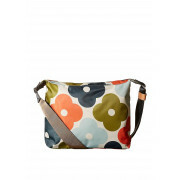 Instantly recognisable as an Orla Kiely piece, this cross body bag features Kiely’s iconic flower motif in vibrant multi colours. 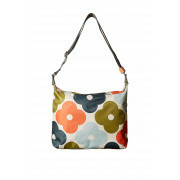 With zip closure, this bag also features a large front slip pocket, a small leather logo card holder and an inside pocket. 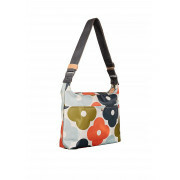 The double sided webbing strap is adjustable allowing this bag to be worn over the shoulder or across the body.